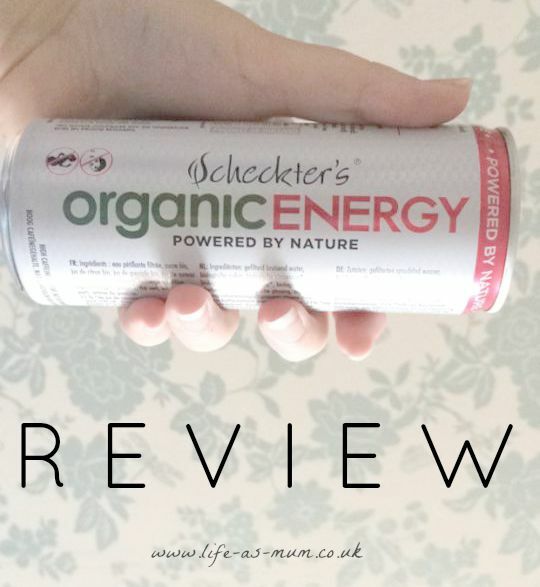 Not many people might know, but it is Organic September here in the UK and to celebrate this, I was asked to review some Scheckter's Energy drinks. Before I had Elliw, I was a massive fan of energy drinks, you would always see one in my hand and if I am honest, I got pretty addicted! It was hard to stop, but I never have energy drinks anymore. So I was interested to know why this particular drink/brand was so different to all the others. Scheckter's was created in 2010 by Tony Scheckter, a former racing driver and son of Formuula 1 legend Jody Scheckter. I received a normal and a lite Scheckter's energy drink. The lite drink offers exactly the same as the normal can except it has 30% less calories. These are the first 100% natural, organic energy drinks. A great drink to have to kick start your morning, get you through the afternoon or just before a workout. I wasn't 100% keen on the lite version but I did enjoy the normal version. It has a nice tasty fruity flavour so it could also be great for that evening drink. What I didn't like about drinking the other energy drinks before I had Elliw was I would have that 'get up and go' energy for a bit and then I would be absolutely shattered. This drink was different, it didn't make me shattered or loose energy after a couple of hours. Have you tried Scheckter's energy drinks? I have genuinely never heard of them. Will have to look out for them in future. I get put off energy drinks as I don't like all the unnatural ingredients and only indulge on Lucozade when poorly!